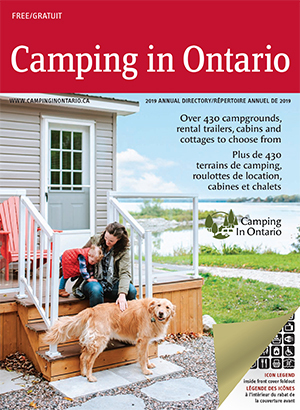 All of our member campgrounds stand by the Camping In Ontario Guarantee. "I guarantee that my park is in good repair, and is clean and tidy. Also, that the facilities and description listed in the Camping in Ontario directory are true and not misleading. If you find this not to be so, I will refund your money in full, provided it is within one hour of check-in time." 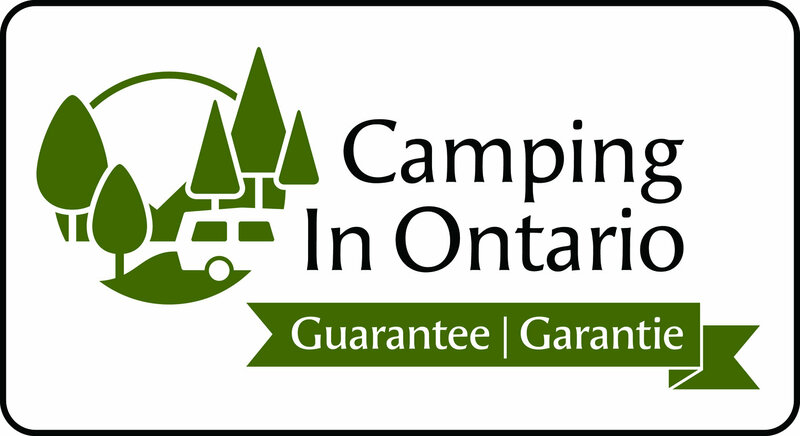 When you see this 2018 Member Camping In Ontario guarantee sticker displayed in a campground, it means that the campground is a member of the association and agrees to abide by the terms set out in the Guarantee. If it is not visible, enquire about their guarantee or ask if they are a member of Camping In Ontario. If you have any concerns or complaints about a campground that you have visited, you should direct them to the owner of the campground. If you send in a signed letter to Camping In Ontario outlining the concern or complaint, we will be happy to forward the letter to the campground owner.